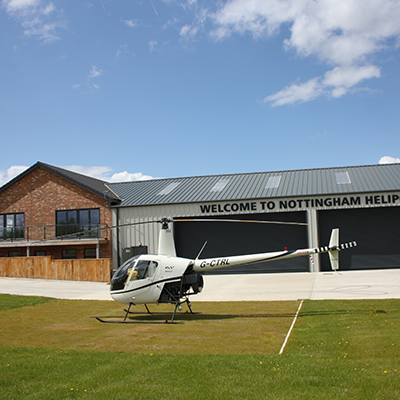 The Central Helicopters’ R22 60 Minute lesson is a great chance to understand what it is like to take the controls yourself and fly a helicopter. Your experience will start with a 30-minute classroom briefing on the techniques involved in controlling the light, nimble R22 helicopter. Then it is your turn to show the instructor what you have learned during a practical lesson of 30 minutes. The Central Helicopters’ R22 60 Minute Helicopter Trial Lesson is a great chance to understand what it is like to take the controls yourself and fly a helicopter.